Though I’d planned on spending two weeks in Bali, I heard of a smaller island off the eastern coast, and decided to leave one island for another. I figured I could spend three days there, and then return to Bali. A three day island vacation turned into a week. 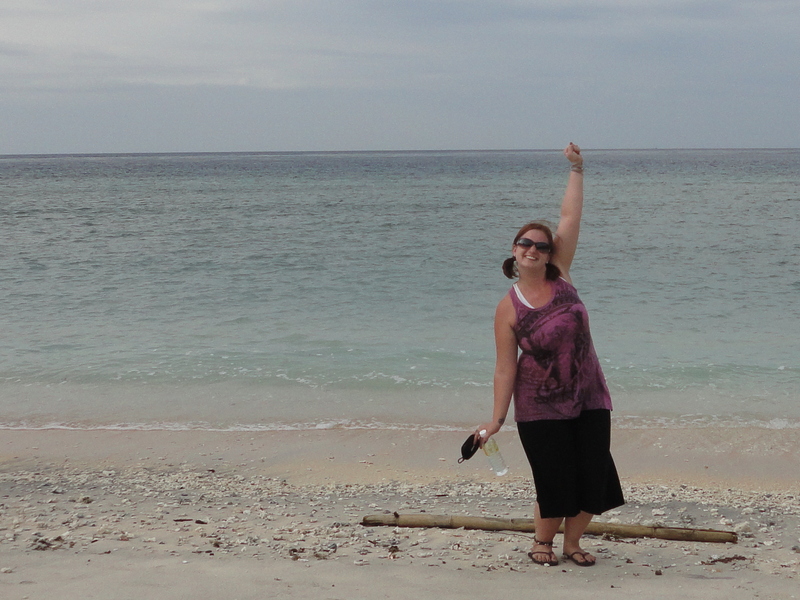 That is the captivating power of Gili Trawangan. 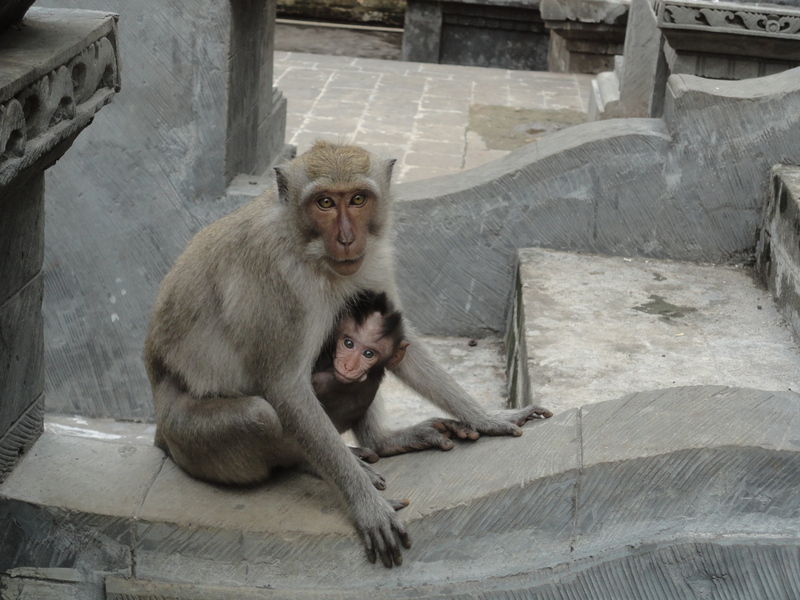 As soon as I’d booked my ticket to Bali, all I could think of was cheap massages and meeting monkeys. I bought a new camera with shutter speed fast enough to capture moving monkeys, packed a backpack, and left.